Birth Arts International |Doula Certifications, Become a Doula. Birth Arts International offers Certified Doula, Postpartum Doula Certification, Childbirth Educator (CBE), Breastfeeding Educator Certification (BEC) and Midwife’s Assistant certification, along with Birth Business School, Aromatherapy and other advanced trainings for your career. We are honored that you are taking the time to learn more about the dynamic educational paths available to students. Our students work as valued professionals in the communities they live in. You can find our students all over the world. Since our founding in 2000 we have certified thousands of perinatal professionals. Imagine your passion as your next career! Become a DOULA today! World's Best Doula Training! 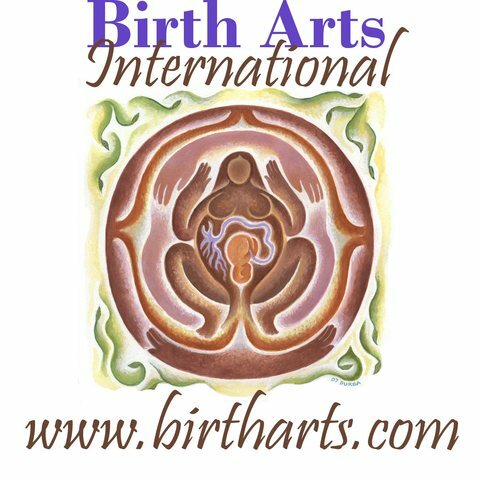 At Birth Arts International we have been offering professional doula education and training since 2000. Working with students to develop their careers and businesses, in a way that works for them. Compassionate at your own pace education and business development. Birth Arts International practitioners are have the highest level of education and skills development in the industry, taking the profession to new levels. Check out some of our testimonials. Being a Doula can impact the quality of birth, life, maternal and infant health in your community. BAI doulas receive the highest level of education, so you can support your community. Become a professional Birth Arts International Certified Doula. Become a Certified Doula and realize your professional goals by embarking on an educational journey that is the most in-depth and comprehensive education available to students. Doula certification with Birth Arts International is supported and mentored. Students can start as soon as they enroll. Join our premier doula certification organization and enjoy the respect and professionalism of being a BAI CD. Become one of the best! Birth Arts International offers an exemplary Postpartum Doula education and certification program. Our students excel in supporting the specific needs of the postpartum family. Postpartum Doulas are an important part of mother's care, for her health and well-being. When you become a Postpartum Doula you are supporting your community and making positive strides in maternal satisfaction and infant health and well-being. and work around your family. Students can begin their path to becoming a certified postpartum doula. Being a Postpartum Doula can help make families stronger, and lower infant and maternal mortality. Are you passionate about Childbirth Education? Want to make a difference? You can do that at Birth Arts International. At BAI, we allow our Childbirth Educators to explore and discover the specific needs of their community. 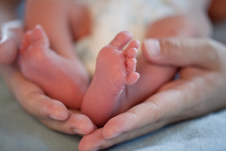 Our providers work in a variety of settings to include independent practices, birth centers and hospitals. Your educational process will allow you to plan and design a progressive childbirth education program to women in your community. Students complete an academically rich and independent study program. This is because it is important to serve your communities in a way that is supportive and works to improve birth satisfaction for all mothers. Childbirth education can change birth in your community. Become a Midwife’s Assistant. This program equips students with the education and skills to support midwives in their community. The program is a blend of academic work, skills training and birth attendance. This program is based on the first level of NARM skills. This program is focused on supporting students who want to eventually become a midwife (CPM), or one who desires to work as a midwife’s assistant at a professional level. Students have gone on to work for homebirth midwives and birth centers.